Is Yellow 6 Bad For You? - Here Is Your Answer. Is Yellow 6 Bad For You? Yes, FD&C Yellow dye #6 (Sunset Yellow) is bad for you. 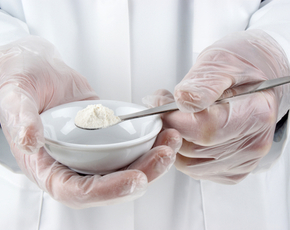 This poisonous additive provides no nutritional value and numerous harmful side effects. Artificial dyes are an unnecessary additive in food. They are added to food and beverages for the sole purpose of making them more aesthetically pleasing. Artificial dyes have no nutritional value. Furthermore, clinical studies have proven that these dyes are highly dangerous when consumed in large amounts, over an extended period of time. Since it is so prevalent in consumer products, most people fall into that category of high long-term exposure. Out of the numerous artificial dyes under the Federal Food Drug and Cosmetics Act (FD&C), Yellow #6 is currently considered one of the most harmful, in comparison to other colors. The dye is used in many tasty treats, such as candy, cakes, and ice cream, as well as pet food, medications, and clothing. 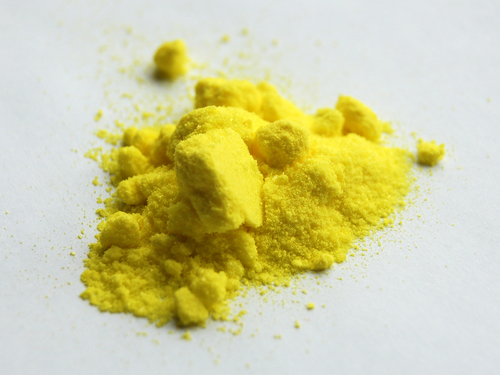 Yellow #6, a toxic chemical, is a sulfonated form of Sudan I. This poisonous substance was one of the original petroleum azo compound dyes developed in the late 19th century during the European textile boom. Sudan 1 is classified as a level three carcinogen, meaning that it caused cancerous tumors in lab animals, but has no specific link to cancer in humans. A tiny proportion of people express an allergy to yellow #6 and experience symptoms, such as hives, asthma and skin rashes. 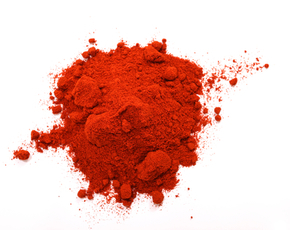 Similar to other dyes, it is heavily correlated with hyperactivity, especially in children. Some highly regarded studies revealed it to have carcinogenic reactions in mice, though Food and Drug Administration (FDA) officials, found the studies to be insignificant. The FDA continues to justify the negative effects of artificial dyes on human health, in spite of numerous studies highlighting these effects. Recent studies conducted by Jim Stevenson, a professor at Southampton University, clearly linked yellow #6 to hyperactivity in children. 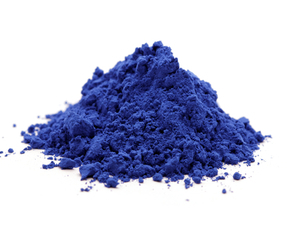 The British Food Standards agency has since banned the use of this dye in any food or cosmetic product. Likewise, the Center of Science in the Public Interest in the United States has appealed to the FDA to ban the use of all artificial dyes in food and cosmetic goods. Foods are inherently ugly. Designed for hunger, foods without these precarious color additives are not pleasing to the eyes. Regardless of how many studies are completed, poisonous additives, such as Yellow #6 remain in our food. 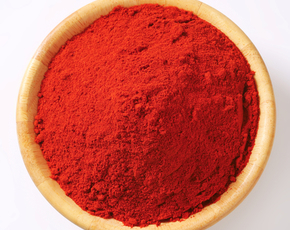 Most people are unwilling to eat colorless foods in their natural state. It is just not pretty.